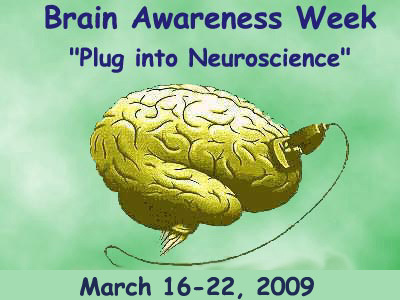 « Neuroscience 2008: Expanding Brain Awareness with Core Concepts! This entry was posted on November 26, 2008 at 5:25 am and is filed under Advances in Neuroscience, Body, Brain, Literature and the Brain, Neuro-Aesthetics, Neuroplasticity, Neuroscience, Somatic, SpaceSuit Yoga, Spinal Cord Mapping, Stroke, Whole-Brain Neuroscience. You can follow any responses to this entry through the RSS 2.0 feed. You can leave a response, or trackback from your own site.